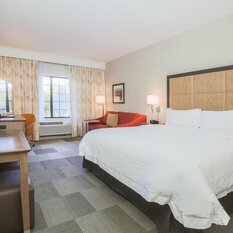 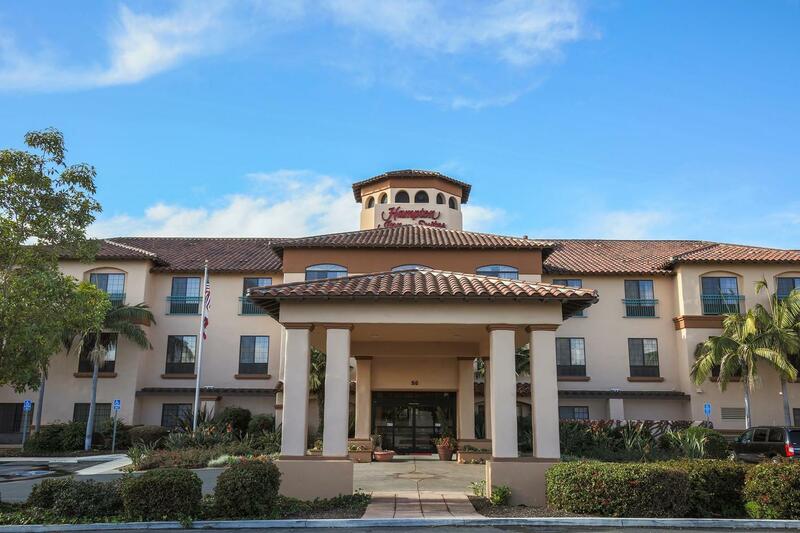 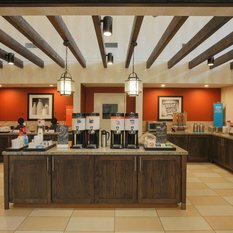 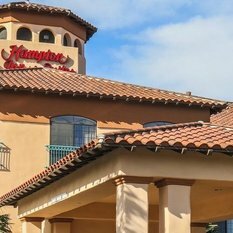 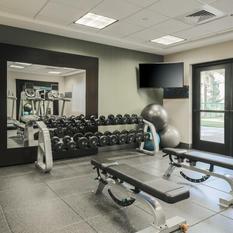 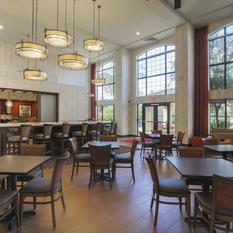 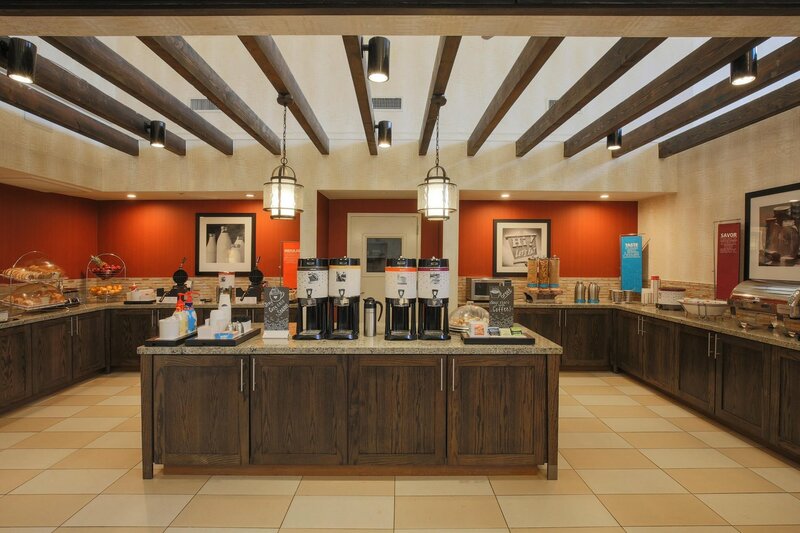 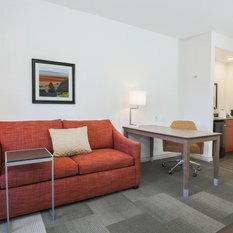 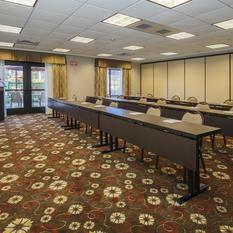 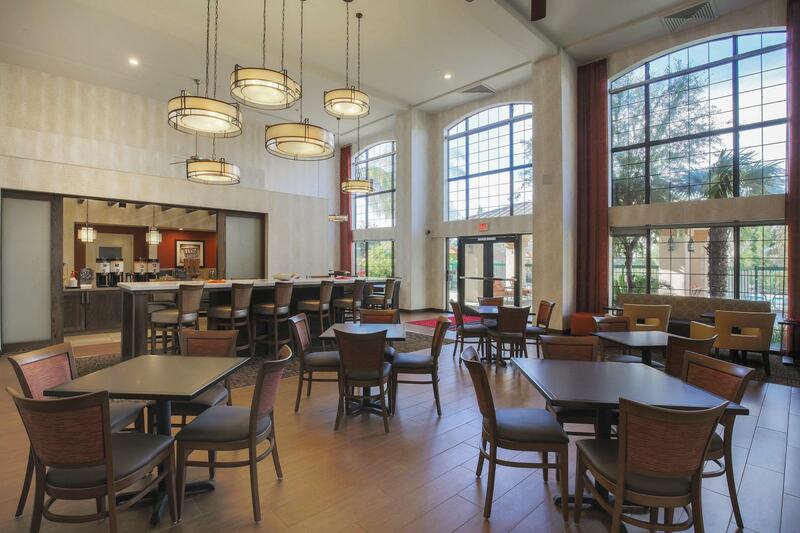 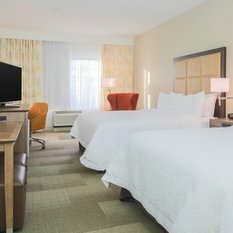 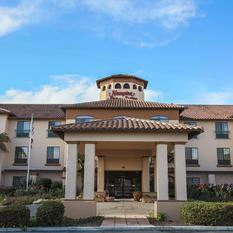 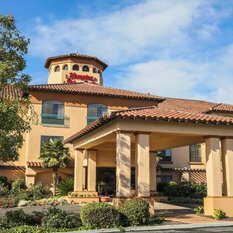 Hampton Inn & Suites Camarillo is newly renovated and conveniently located on Highway 101, 45 minutes northwest of Los Angeles and 40 minutes south of Santa Barbara. 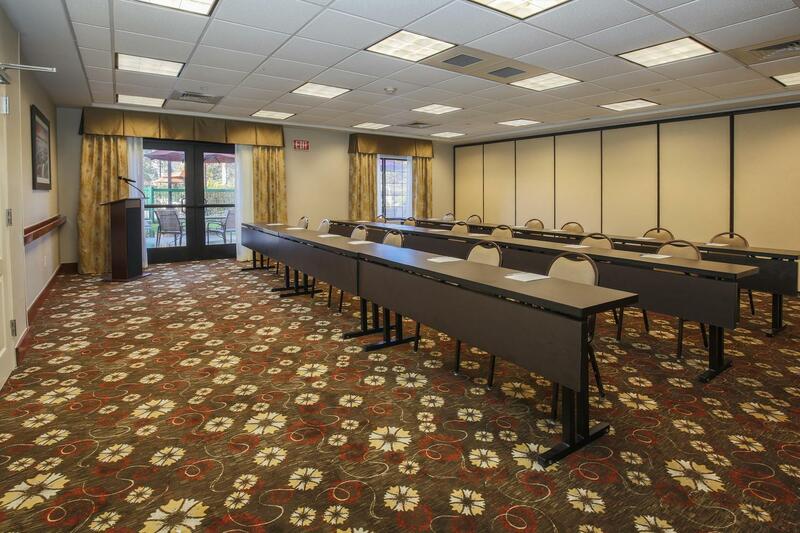 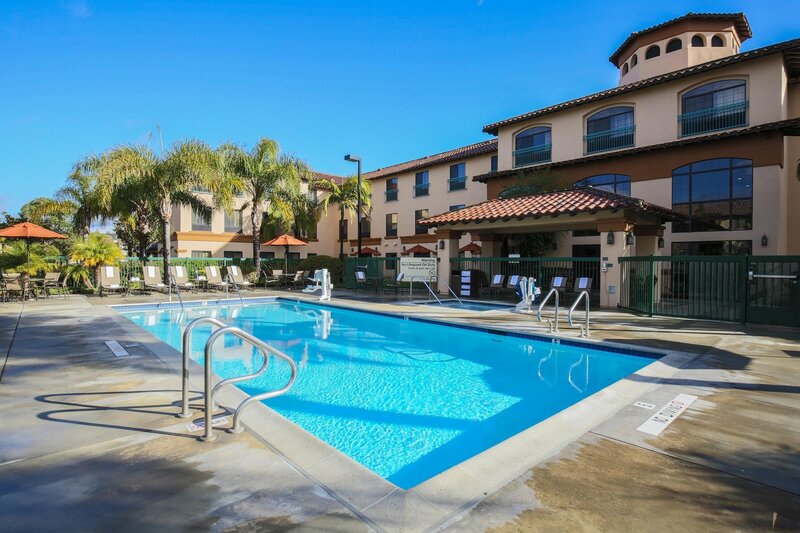 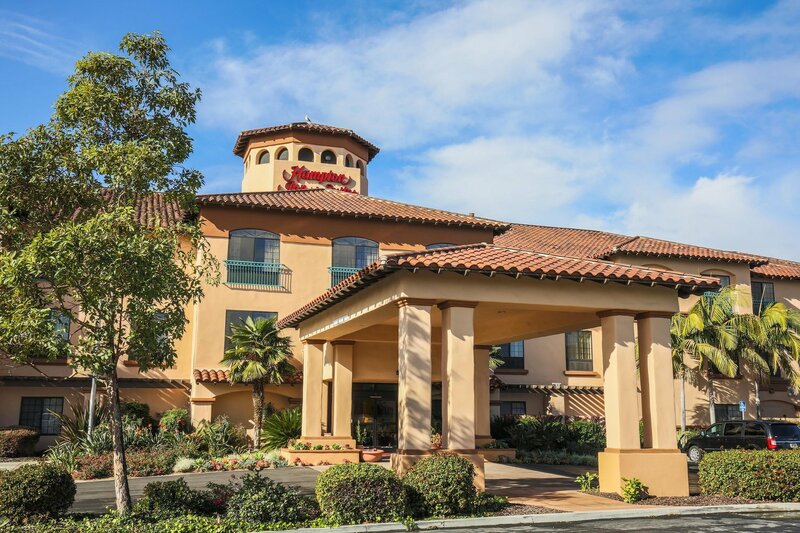 Our hotel in Camarillo, CA offers the best of both worlds, with a comfortable location away from the hustle of Los Angeles, that’s still within easy driving distance of Southern California’s hottest attractions. 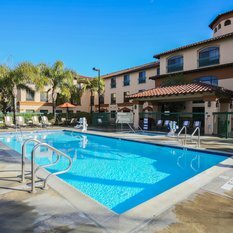 Visit nearby Universal Studios, Disneyland®, Hollywood, Beverly Hills, the scenic Pacific Coast Highway and Malibu's pristine beaches. 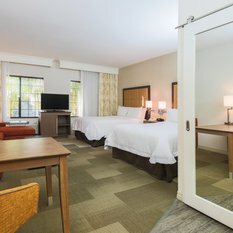 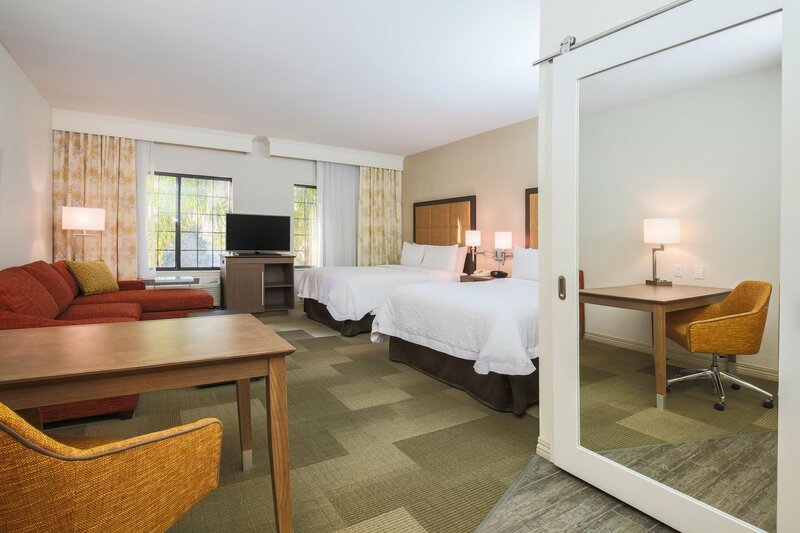 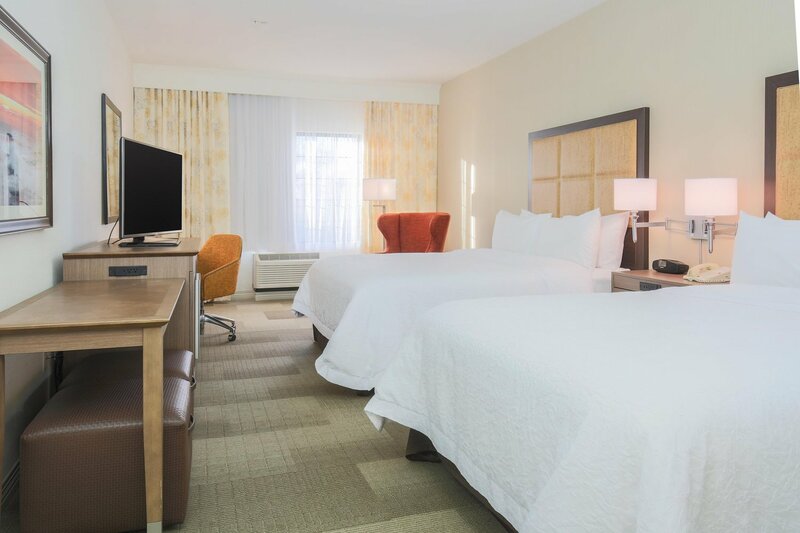 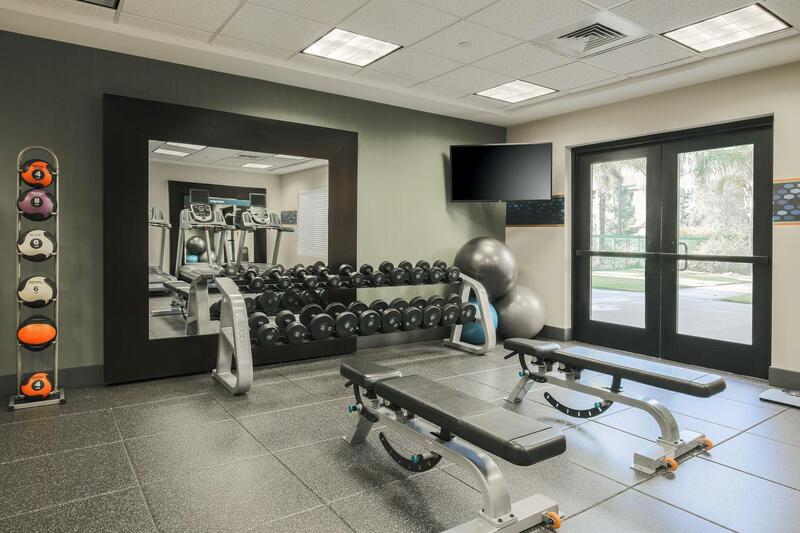 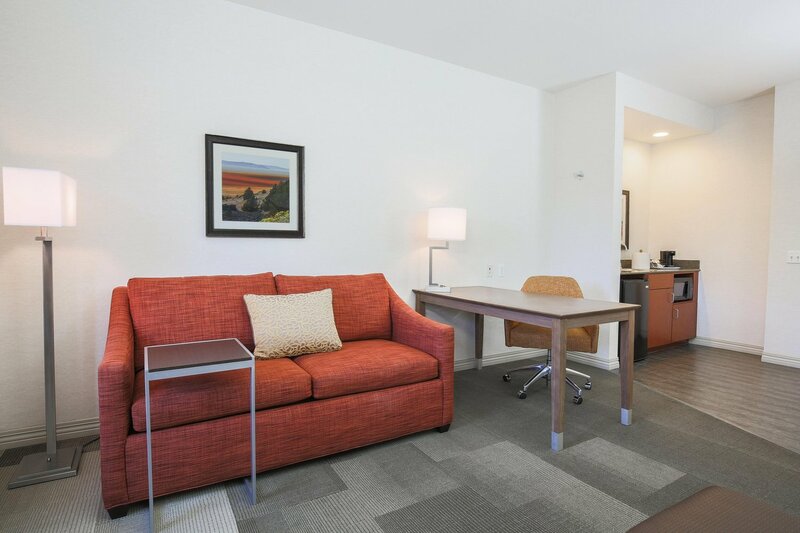 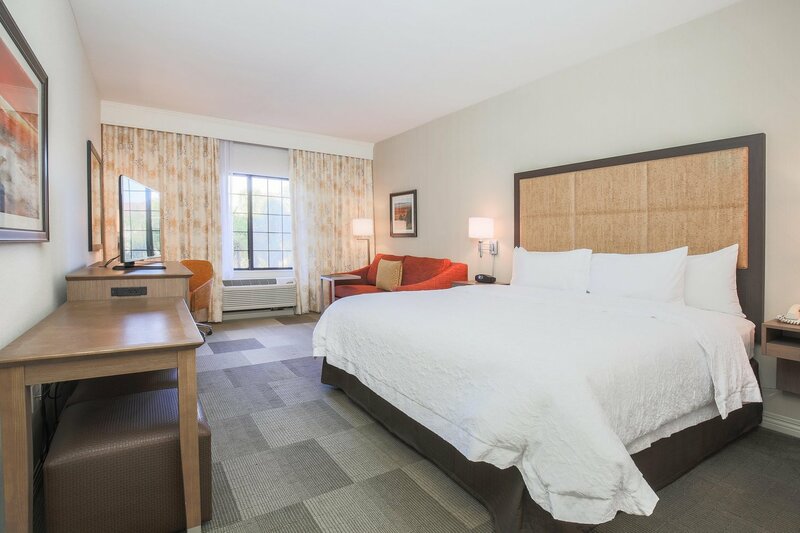 You’ll always get the complete package of amenities at our newly renovated Hampton Inn & Suites Camarillo, including the clean and fresh Hampton bed®, free WiFi, and great business and leisure facilities. 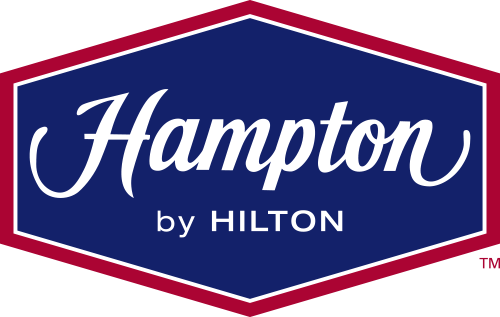 Everything is backed by our 100% Hampton Guarantee®.